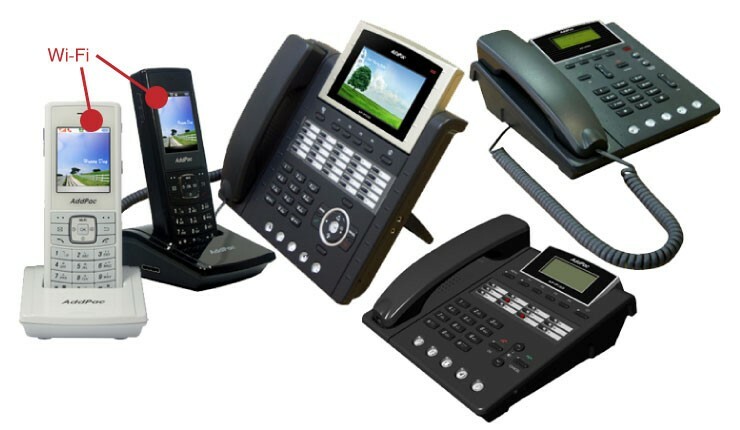 Unified communications (UC) is a collective name for business communication services such as IP telephony, video conferencing, screen sharing and instant messaging (IM). By using UC, staff can communicate with one another, and their customers and business contacts, using the most appropriate and natural tool. UC allows businesses to choose hardware, software and devices from many different vendors. Vendors are required to adhere to agreed standards. The International Multimedia Telecommunications Consortium (IMTC) is an organisation set up by major vendors to define best practice for interoperability. The brand name Unified Communications is used by Telappliant for their UC app. Here, we take a brief look at some of the main reasons why businesses are choosing UC. Working from home, or from a tiny office, is becoming increasingly popular. Commuting may be an issue, and staff may find being in the main office one or two days a week is enough. Regular videoconferences, high quality phone lines, and easy informal chat tools can help remote workers feel part of the wider team. Even with UC, home working requires an increased level of discipline for staff to overcome distractions. As the BBC reports, a novel approach is to collaborate with a virtual co-worker. Aside from reinforcing work-at-home discipline, UC enables teams to collaborate regardless of their locations. By using screen sharing, two people can work together to diagnose an issue, develop a presentation or discuss corrections to a document. They can continually switch ownership of the screen and use markup tools to highlight changes and comments. Since the advent of Voice over IP (VoIP), call management features have given businesses tangible improvements in productivity and ease of use. 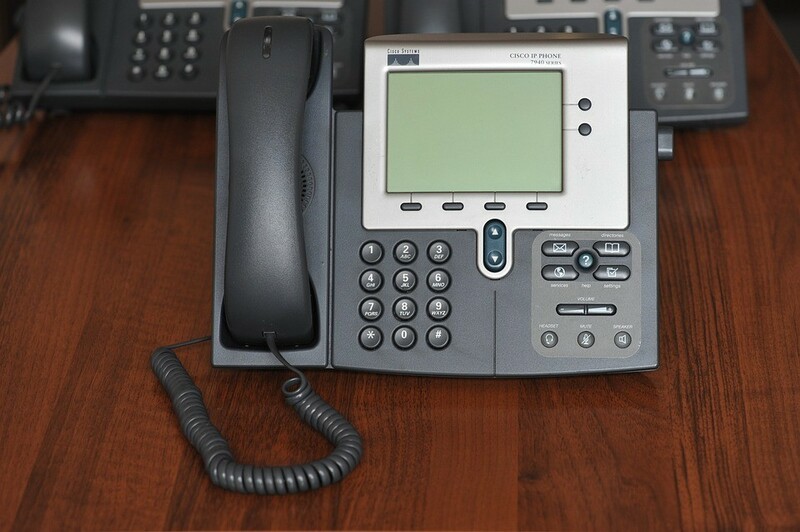 For automatic call routing, calling from a tablet and accessing voice messages from any device, a wholesale VoIP termination provider such as https://www.idtexpress.com/ can help a business to drive down costs and reduce admin. Most people are now familiar with social media messaging. It’s an easy way to communicate with someone in between tasks. If a phone call is not practical, and an email is too formal, IM is probably the right answer. UC provides IM under the same umbrella. Unified communications is giving savvy businesses a real competitive advantage, allowing staff to communicate using the most appropriate tool, wherever they are located.